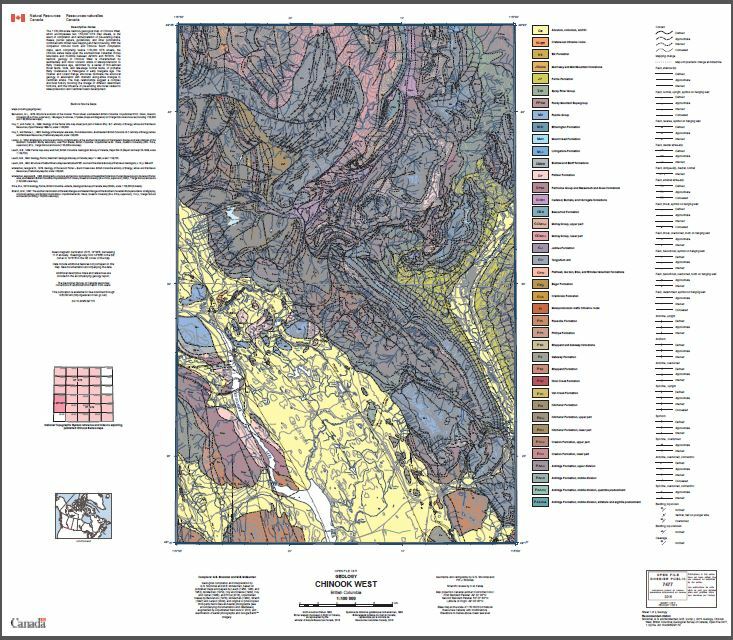 This new map supports a regional synthesis of the structure and stratigraphy of a large area of the Rocky Mountains and Foothills in southeastern British Columbia. It provides summary data important for assessing shale-hosted petroleum potential, groundwater, and conventional petroleum and mineral exploration. The accompanying digital database provides much additional information that will allow the user to examine areas and horizons of interest in more detail.